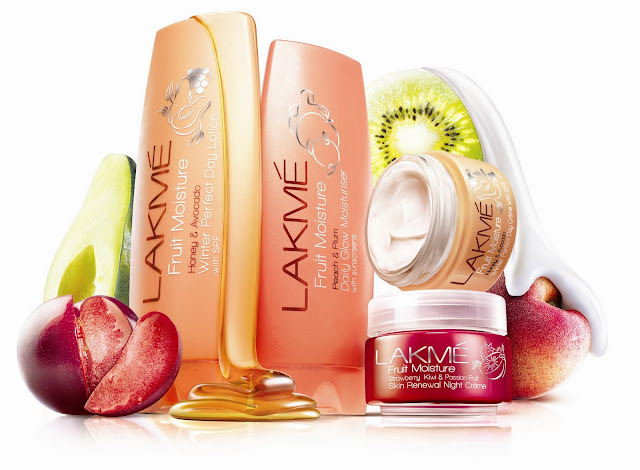 Could Lakme's niche be skincare? It sure looks like it, since it's skincare products are rarely disappointing and every new range from the Fruit Blast to the Perfect Radiance have attracted a lot of attention. 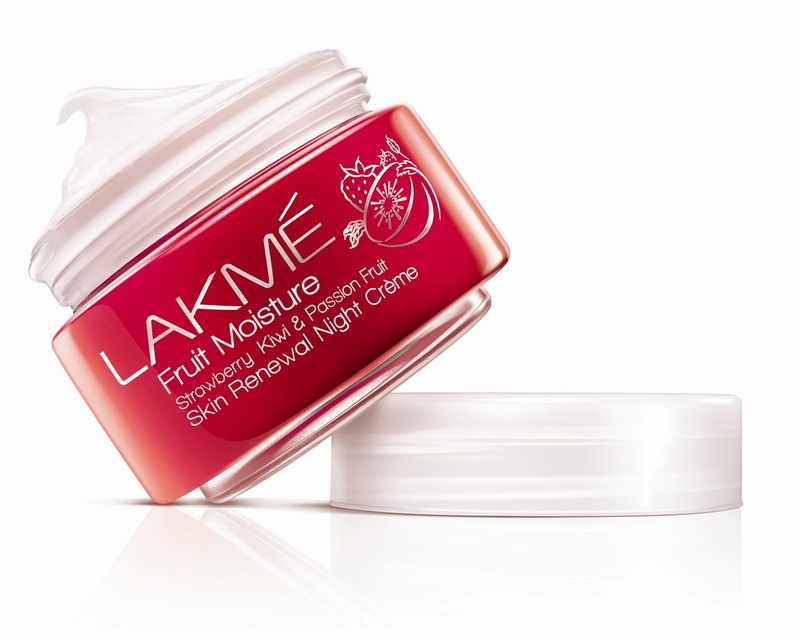 The most drool-worthy for me is this new winter range ~ Fruit Moisture. Enhance your skin’s natural radiance with this 12 hour intense moisturiser. Every drop is infused with Peaches and Plums that soften your skin, giving you a radiant glow. While the added sunscreen gives your skin sun protection to let you enjoy your day. 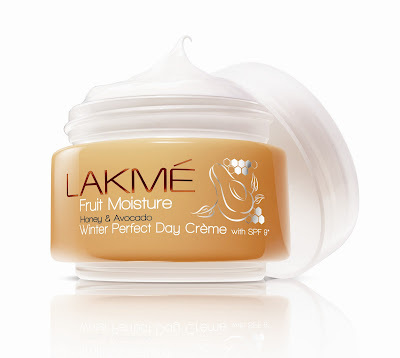 This finely crafted moisturiser deeply conditions dry skin and even repairs skin damage caused by the harsh winter. The soothing blend of Honey and Avocado help restore skin’s moisture, giving you soft and radiant skin. So indulge in this day crème with SPF 9 that will not only protect your skin but will also let you enjoy the winter sun. This deep penetrating 12 hour hydrating moisturiser is packed with the richness of Honey and Avocado, leaving your skin soft and nourished. With added SPF, it even protects the skin from the sun’s harmful UV rays. So moisturise and protect your skin with this delicious and soothing lotion, perfect for daytime. Envelope your skin with the luscious blend of Strawberry, Kiwi and Passion Fruit extracts, rich in fruit vitamins and antioxidants that condition and clear away signs of tired dull skin. This wonderfully textured moisturizer renews and nourishes your skin while you’re asleep so that you wake up to skin renewed with life each morning. im craving now..and guess what? i have a bowl of cut fruits now in ma fridge..so yay!! use them and u know how wonderfully effectivee they are.. specially the peach n plum moisturizer and sunscreen.. truly effective and keeps u fresh and glowing all day long.. i dont use much creams on my skin for the fear of side effects and uneasiness of stickiness, but this one truly has worked wonders and made me stick to it. im sure to use it always..